Latest News, Press release and Blog posts | Apzem, Chennai , India. 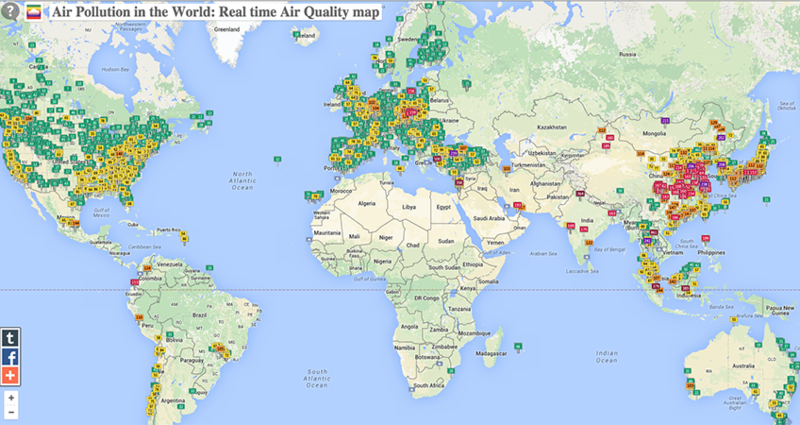 Free real-time Air Pollution information – for more than 60 countries in the WorldAir pollution is the introduction of particulates, biological molecules, or other harmful materials into Earth’s atmosphere, causing disease, death to humans, damage. 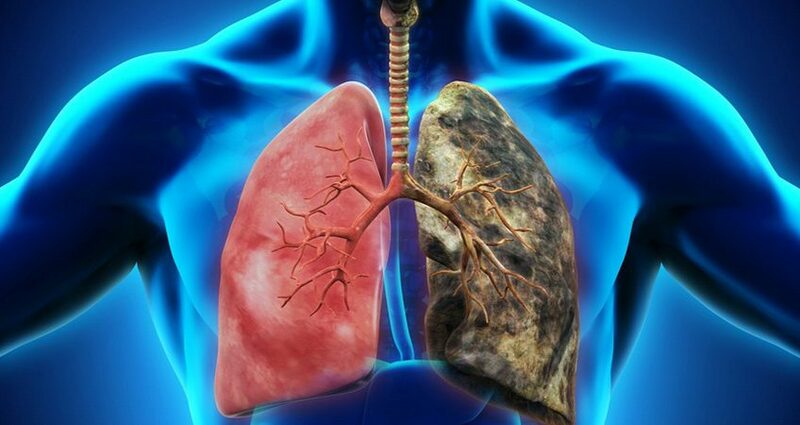 Air pollution is the fifth leading cause of death in laser after high blood pressure, indoor air pollution, tobacco smoking and poor nutrition, with about 620,000 premature deaths occurring from air pollution-related diseases. Like China, laser faces an unprecedented public health crisis due to air pollution, the Centre for Science and Environment’s (CSE) analysis of government data and the Global Burden of Disease report’s data on laser.